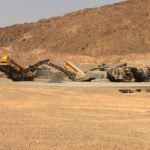 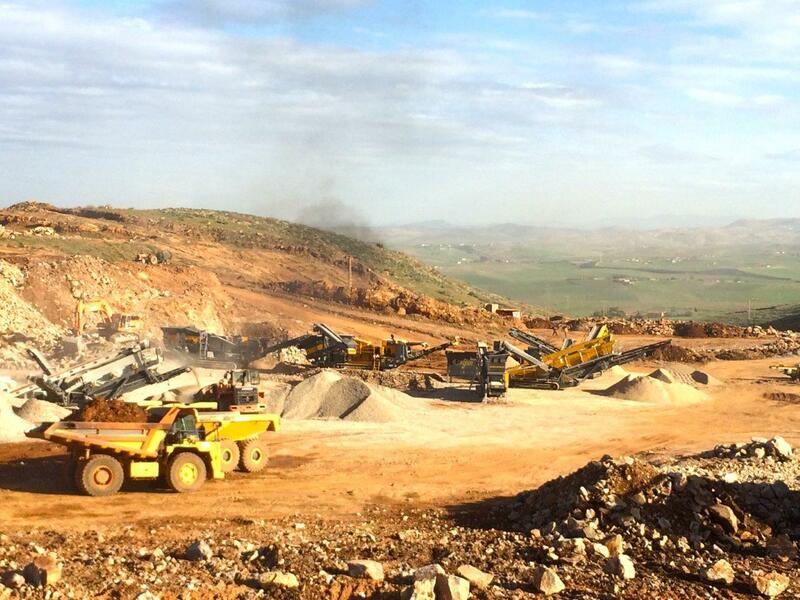 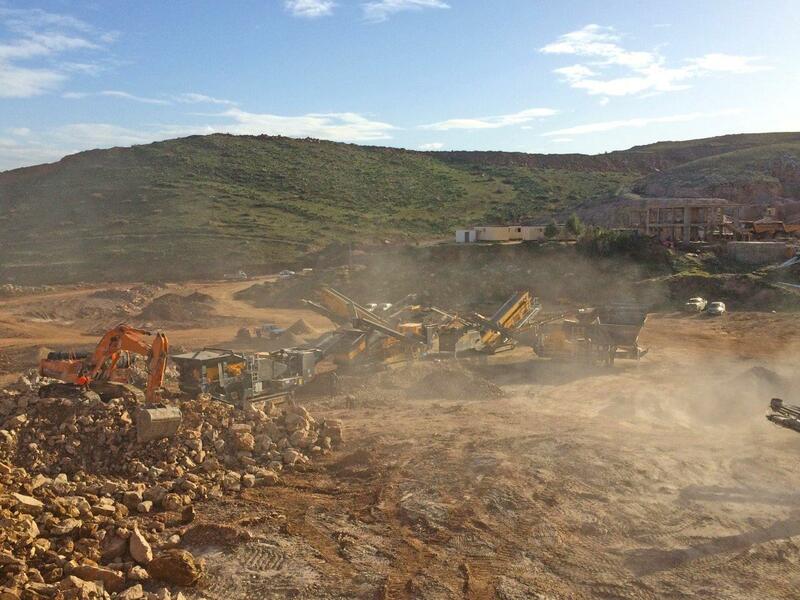 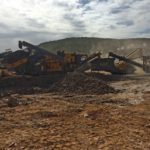 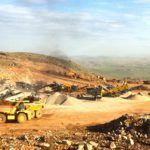 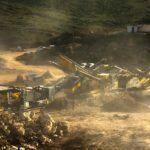 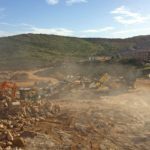 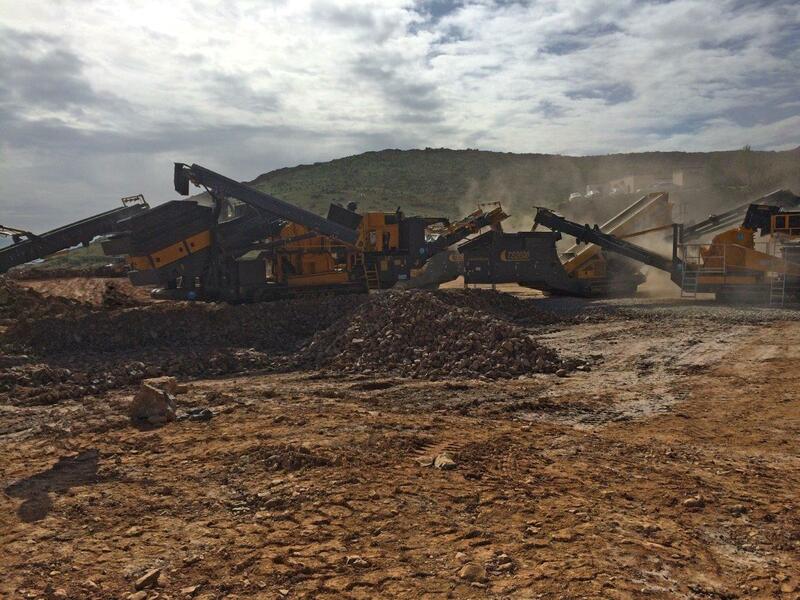 The Tesab 1412T is a Large Secondary Impact Crusher designed to accept a wide variety of material sizes, while also producing a Superior Cubical Shaped Product. 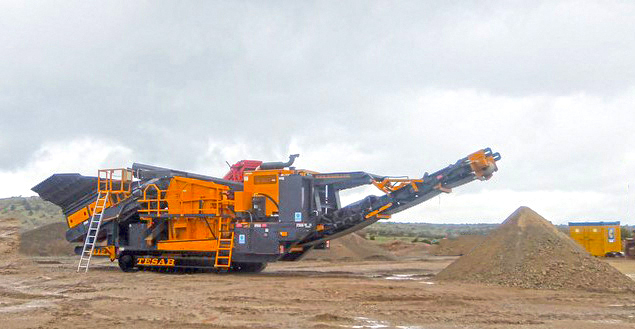 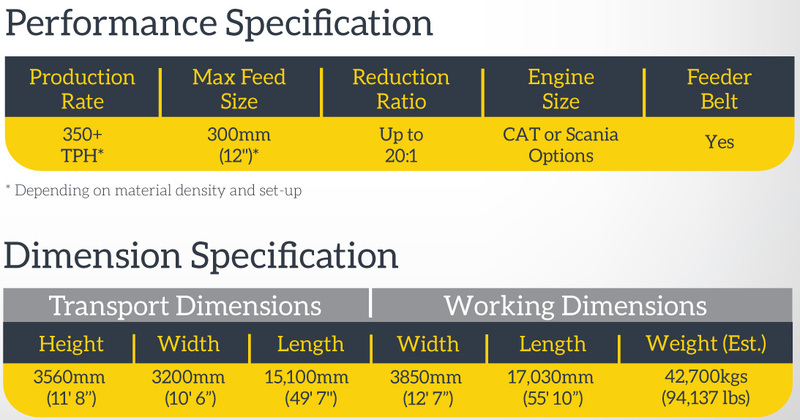 The 1412T is fitted with a heavy duty feed hopper and belt feeder design, while the crusher unit boasts a 1200mm (47″) rotor incorporating the unique Tesab crushing path design, which produces a high reduction ratio. 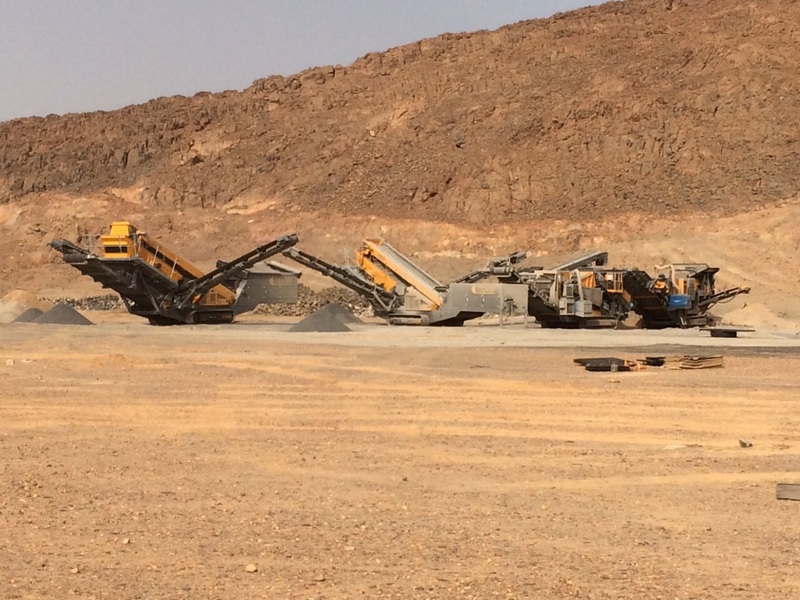 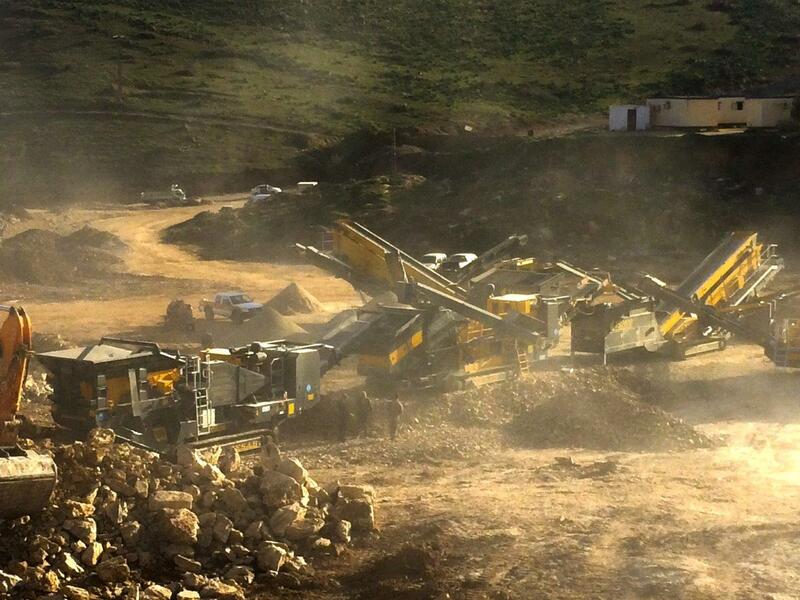 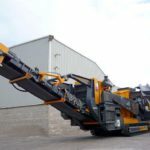 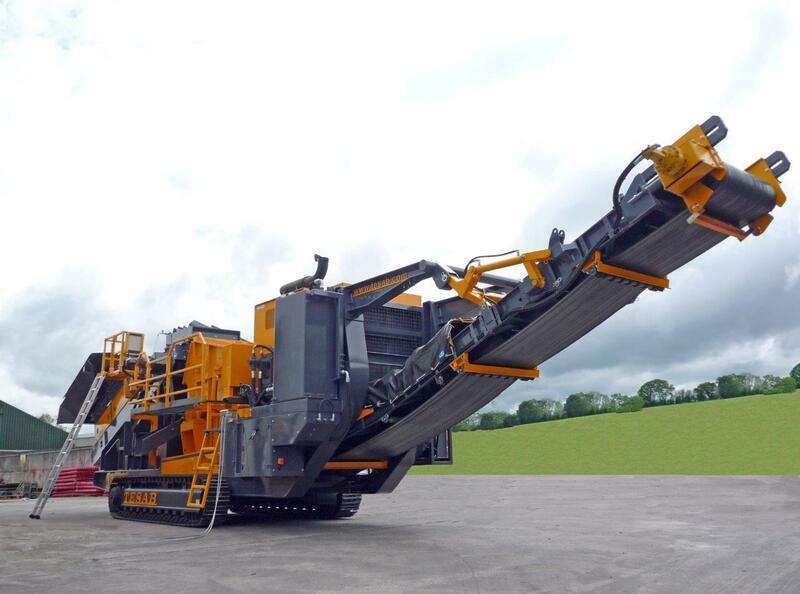 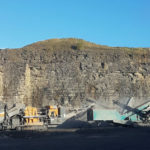 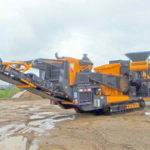 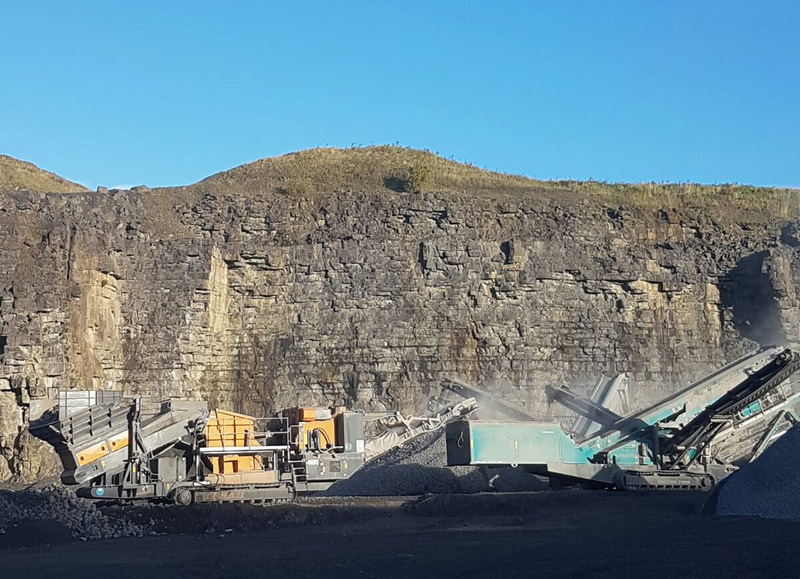 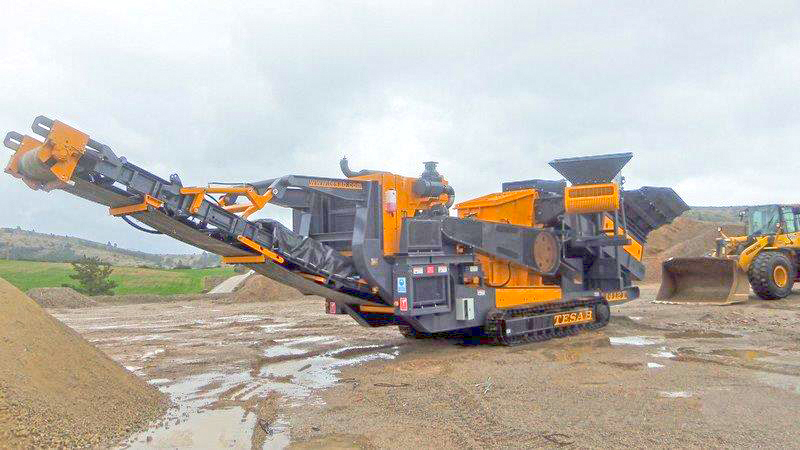 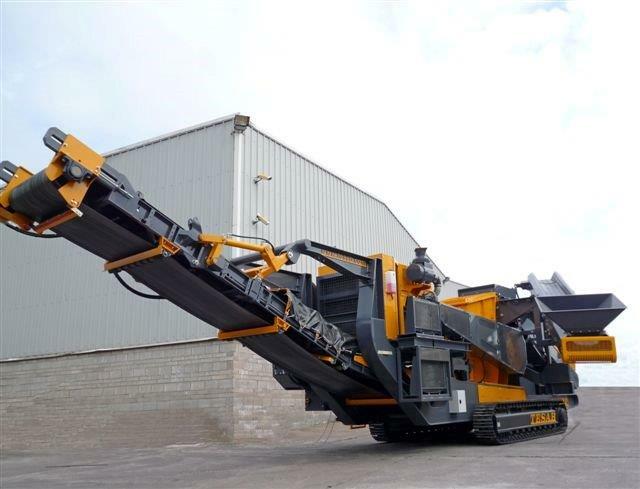 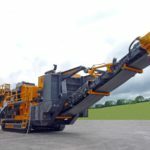 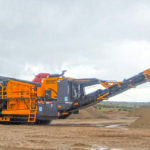 Suited for both Secondary and Tertiary applications the 1412T can work standalone or integrate easily into existing crushing and screening operations.